Schell Games Art Blog: Steelers! Quick drawing in honor of the Steelers!!!! 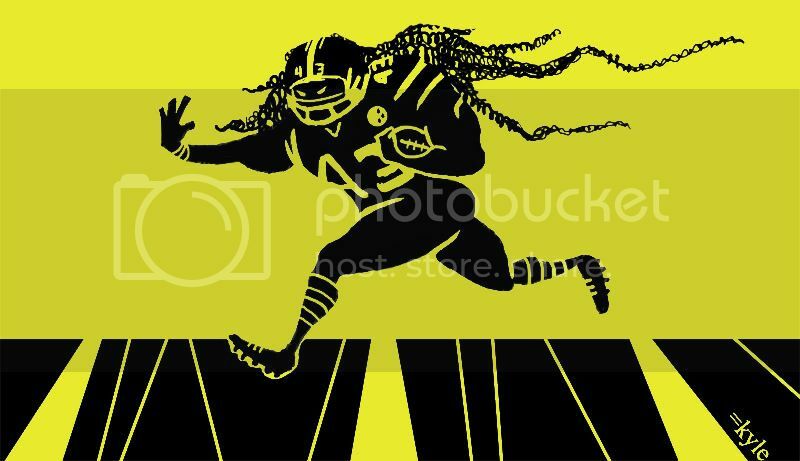 Really cool piece and you managed to make Polamalu look mean! They should have used this for the Coke commercial. Well done!